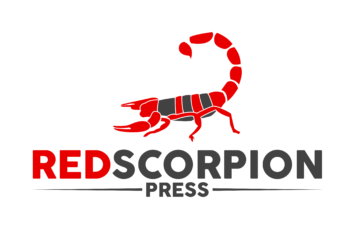 Red Scorpion Press was formed in January 2016 with the hope of bettering the world in a small way through publishing. Our aim is to push boundaries and be an outlet for fresh voices and unique perspectives that entertain and inform. The red scorpion is unique because of a fearless drive to endure. Scorpions are found on every continent (with the exception of Antarctica). The scorpion is crafty and not easily crushed underfoot by giant creatures and can accomplish its objectives with single a well-placed strike.The scorpion doesn’t produce venom because it wants to, but it produces it because it is compelled by nature. Nor does the scorpion kill indiscriminately; it kills for survival. 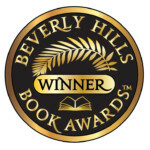 Red Scorpion Press was formed as part of a wild dream and in the effort to contribute to the literacy of tomorrow with the hope of a better the world one book at a time. 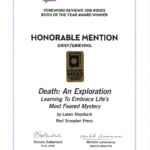 Loren Mayshark’s first book Death: An Exploration won the 2016 Beverly Hills Book Award in the category of Death and Dying. From the award-winning author of Death: An Exploration comes a new, groundbreaking book on the Chinese wine industry. From exploring how tourists can enjoy unique wine experiences in China, to detailing the economic dimensions of China’s ever-growing wide industry, to describing the changes that turned China into a wine-enthused country. 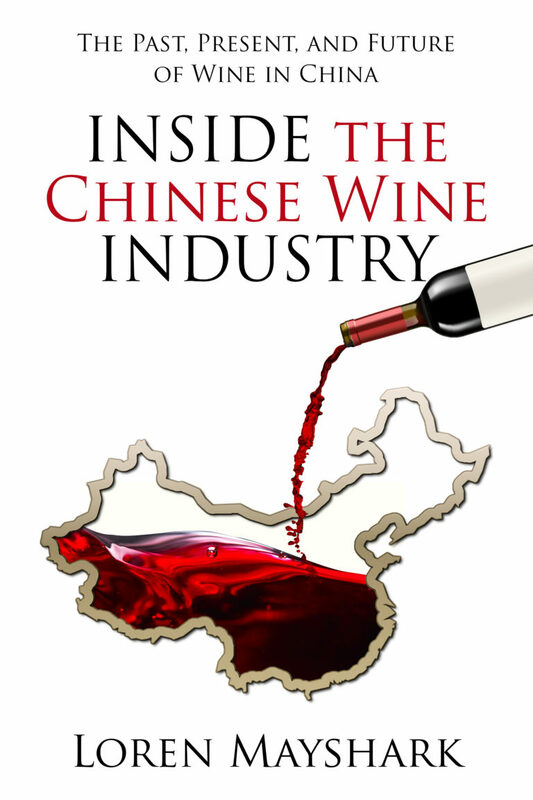 Inside The Chinese Wine Industry explores (the whole story about) wine’s meteoric rise in China over the past two decades in a meticulously researched and intriguing journey through the history of wine in China.